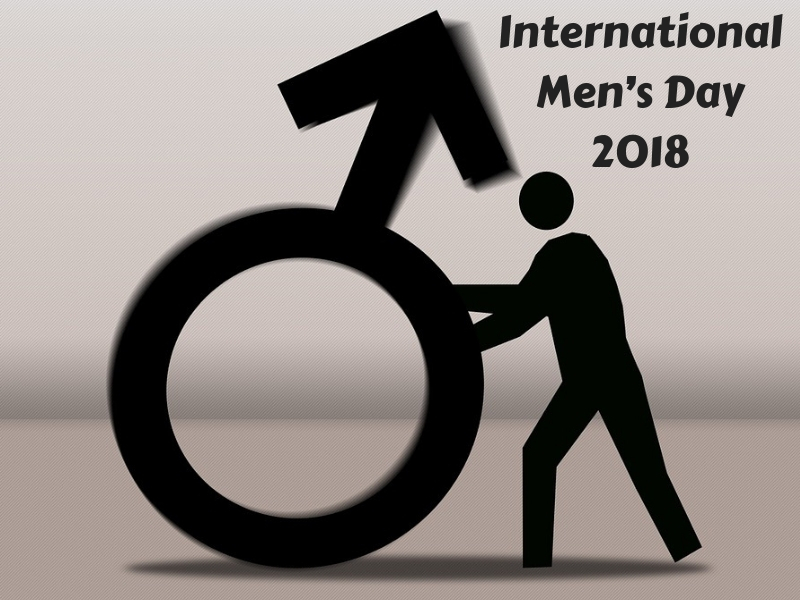 International Men’s Day (IMD) is celebrated across the globe to mark a special day for men/boys and appreciate all their good work and contributions in our lives and society. Although IMD has been in existence for the past two decades, it is still to gain popularity on a par with the International Women’s Day (IWD), especially in India. Here are ten facts you should know about this day. 1. International Men’s Day (IMD) is celebrated on November 19 across 60 countries. The theme of IMD 2018 is “Positive Male Role Models”. 2. IMD is a day for all people to ponder and address various issues haunting men/boys in our society such as male suicide rates, male sexual abuse, challenges faced by fathers, workplace deaths, and negative portrayal of men and boys in media and society. 3. The idea of having IMD was originally conceived in February 1991, and inaugurated in 1992 by Thomas Oaster – a passionate men’s rights advocate. Though the movement took off, it fell passive over the next few years. 4. IMD was re-initialised on November 19, 1999 by Dr. Jerome Teelucksingh, a history lecturer at the University of the West Indies in Trinidad and Tobago. 5. Teelucksingh desired to honour the contributions and sacrifices made by men hailing from all social and economic backgrounds on his father’s birthday – November 19. 6. Backed by UNESCO, IMD is celebrated a day before United Nations’ (UN) Universal Children’s Day that is marked on November 20. 7. IMD was inaugurated in India on November 19, 2007 by Bangalore-based Save Indian Family Foundation – an Indian Men’s rights organisation. 8. According to IMD’s health statistics, one out of three men are victims of domestic violence; the suicide rate among men is three times higher than women; men on an average die four to five years before women; men are nearly twice as likely to suffer from lung cancer and heart diseases than women. 9. In 2009, India received the first corporate sponsorship for IMD by Allen Solly – a men’s wear brand that came up with promotional offers. 10. IMD is celebrated by way of campaigns, seminars, conferences, workshops that focus essentially on various pertinent issues pertaining to men/boys including physical and mental health. In India, although there are discussions and promotional events, it is still to catch pace with the other 60 countries.